Move over, dude! 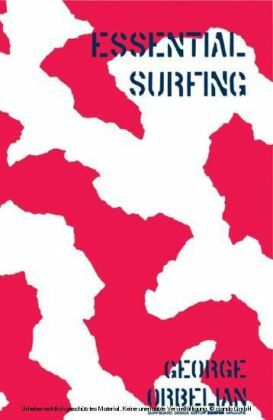 The Kooks Guide to Surfing shows what it means to be a real surfer. 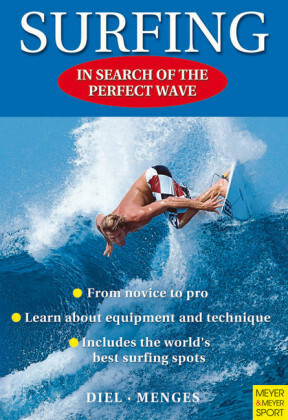 This clever, often hilarious guide shares with kooks (those guys on surfboards who just dont get it yet) the truths and know-how of a lifelong wave-lover. The secret: surfing responsibly and sharing the waves. 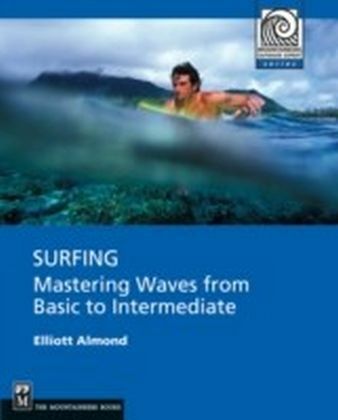 You dont have to be too cool for school to be cool in the water.But surfing like a pro isnt just about courtesy, and neither is The Kooks Guide to Surfing. 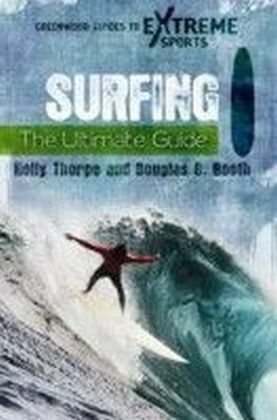 The ultimate guide to great surfing, its got tips on choosing the right board for the right wave, stances and paddling, avoiding injuries and staying safe, andonce all that has been masteredhow and where to show off your skills in the big competitions. 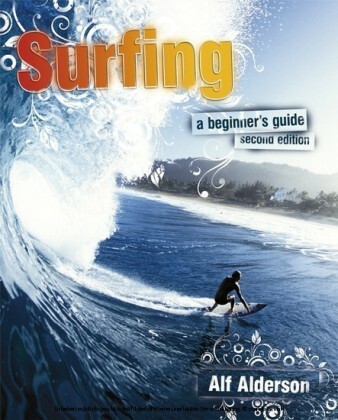 Other topics include:First lessons and helpful tipsPhysical fitnessTypes of wavesSurf etiquetteBuying surfboardsAn index of the best surf locationsFilled with witty illustrations, a glossary of surfing terminology, and fun Hey, Kook! 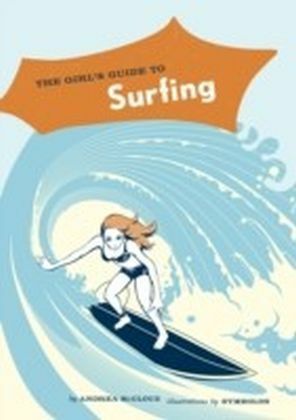 trivia, The Kooks Guide to Surfing will turn even the greenest beginners into knockout surfing pros.